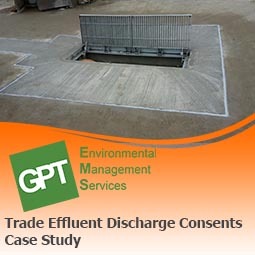 Need a trade effluent discharge consent? We can help! 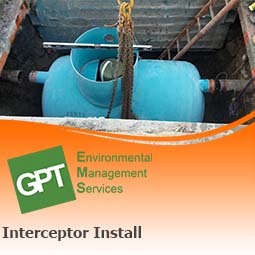 GPT Environmental are experienced in obtaining trade effluent discharge consents for our clients. We can advise on the appropriate application you will need to make, complete the application on your behalf and undertake any modifications to site which would be necessary for a consent to be granted. Why would I need a trade effluent discharge consent? If your activities on site create trade effluent which is discharged to the foul sewer you will be required to hold a trade effluent discharge consent supplied by the local sewerage undertaker (Water Company). If you do not have a discharge consent and are discharging trade effluent to the foul system you are breaking the law and can be prosecuted by the Regulator under the Water Industries Act 1991. 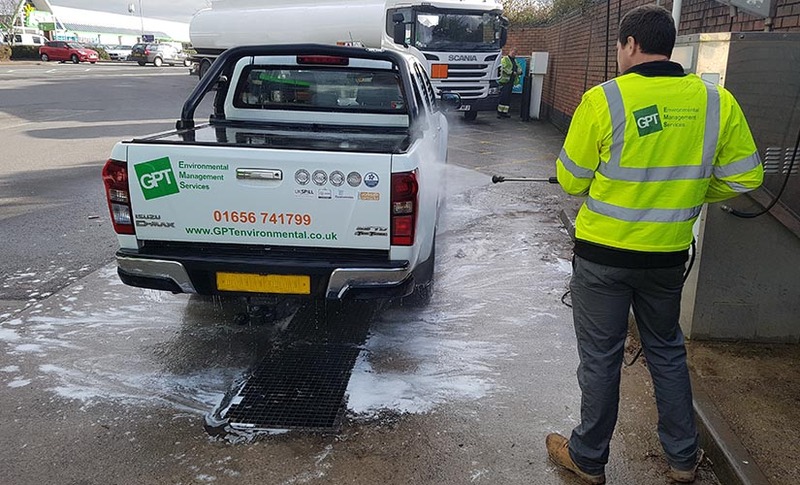 The most common cases where sites need a discharge consent include vehicle washing, process water discharge, chemical manufacturing, engineering and treating condensate from compressors. There are also temporary trade effluent discharges, these include heating system flushing and groundwater remediation practices. What will I need to provide as part of my discharge consent application? If you are granted a discharge consent you will be given parameters which your effluent must meet e.g. pH, TPH, COD etc. Periodic sampling must be undertaken of your discharge and if parameters are exceeded you must report any reasons for the exceedances. Will I be granted a discharge consent? Once you have made an application the sewer provider will assess the capacity of the sewer and the impact discharges will have at the receiving wastewater treatment works, and grant or deny a discharge consent as appropriate. We have extensive experience in liaising with sewerage undertakers in order to obtain discharge consents on behalf of our clients, and while we cannot always guarantee our clients will be successful in their application our expertise will help to give applicants the best chance of submitting a successful application. Discharge consent applications typically take 2 months to be assessed so it is important that an application passes first time to avoid disturbances to your business.